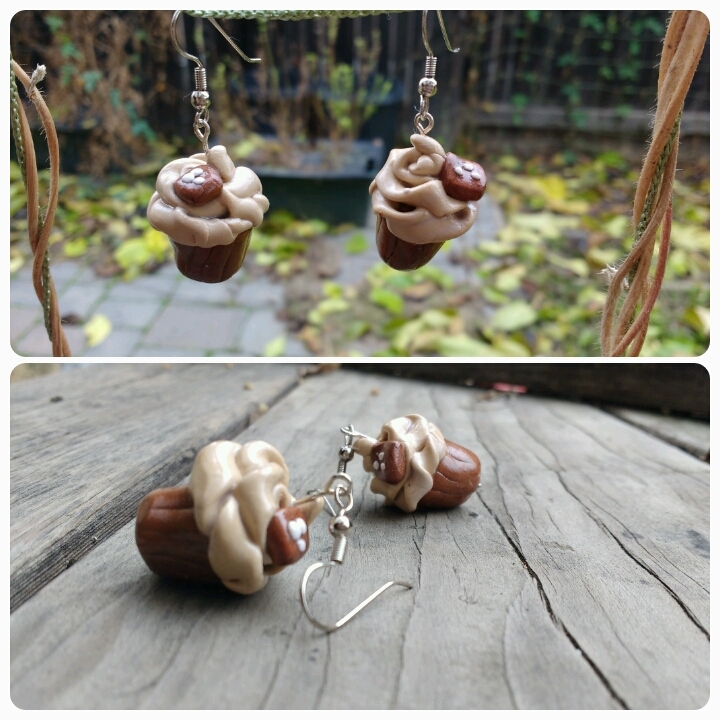 Quintary Creations - Cupcake Earrings! These are some of the things she has made and is selling. 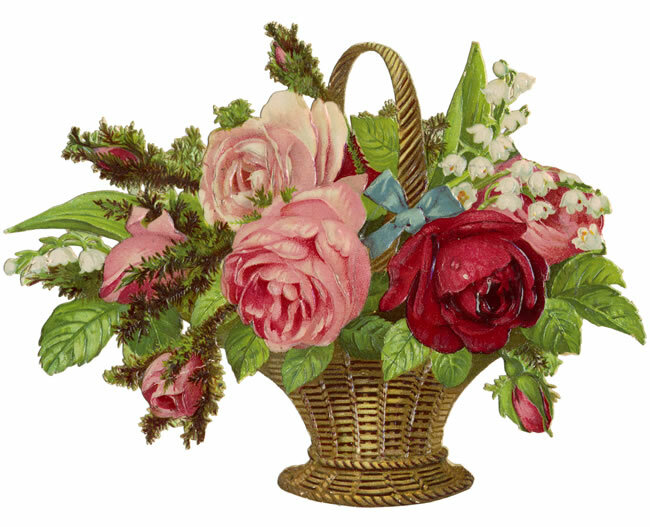 I think they are darling! They are about the size of a dime. 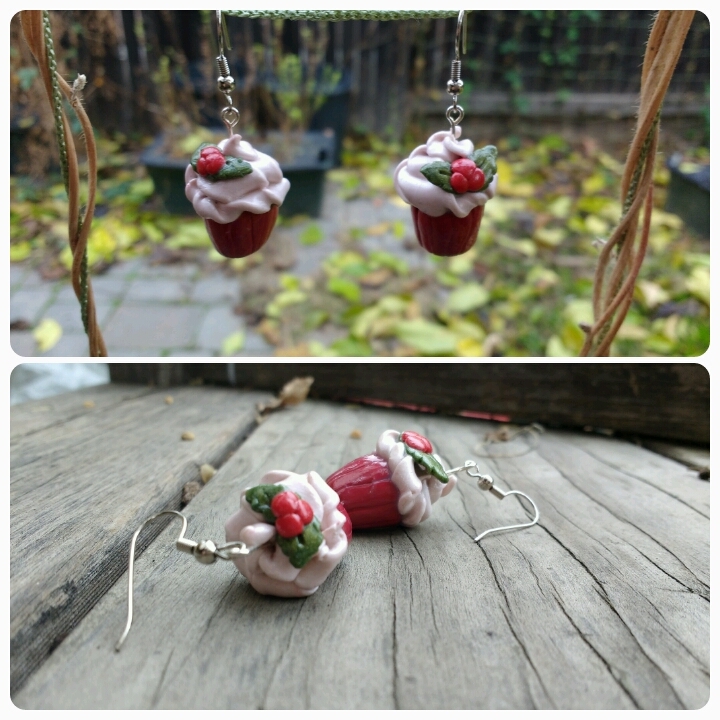 Red Velvet Holiday Earrings - $13.00 postage paid! Salted Caramel Earrings - $13.00 postage paid! 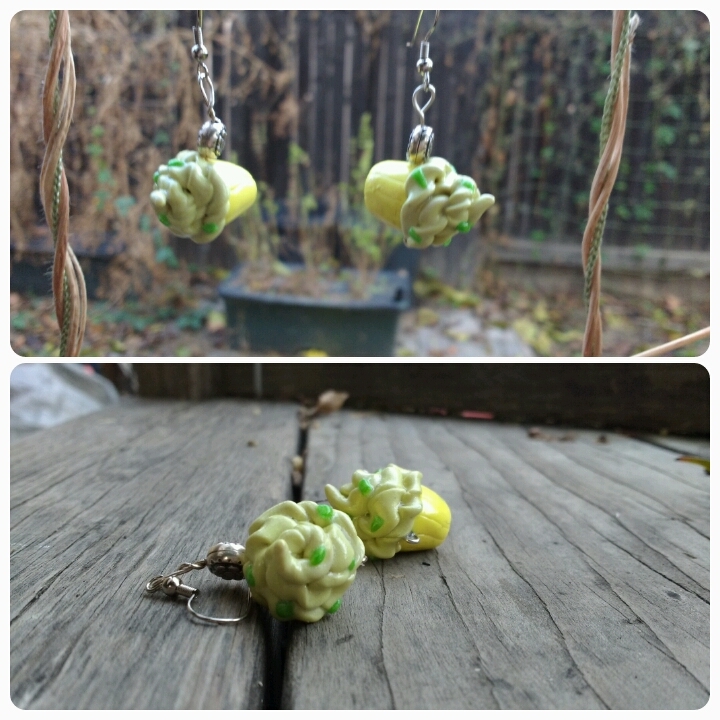 Lemon Ice Earrings - $13.00 postage paid! If you have interest in any of these, please let me know via comment, and I will get in touch with you! :) I love her entrepreneurial spirit! I shared this here in my first year of blogging, 2004. I read it again today, and thought, I love it just as much today. I hope you enjoy it too.